It has been almost a full year since my dad passed, and it’s been ten years since I lost my mom. Both feel like yesterday. Family means more to me than I can say– family born of the same blood, but also the family we choose to add to our lives. My parents taught us many things, but there are two especially that I carry with me every day. My mom taught us to not be afraid to wear our hearts on our sleeves, and she was with me when I found the pin that I wear every day in her memory. My dad taught us to find something to laugh out loud about every day, and if you ever asked him how he was, right up to his final days, he would reply, “life is good.” Born during the Depression, having gone through multiple wars and served in WWII, they knew about sacrifice, and that things take a long time to come to fruition. And they tried to teach us that. They created a home where everyone felt they belonged, no matter our differences or what was going on in our lives. 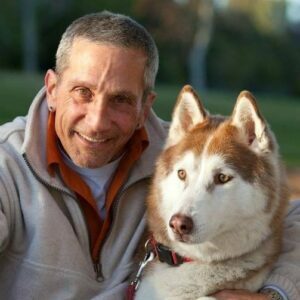 I’d like to think we can do something similar here in the North Sound region. For those who had a wonderful year, we wish for that to continue for you in 2019. For those who struggled, we wish you a reprieve and a peaceful path forward. 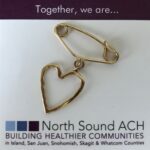 The team at North Sound ACH sends our best wishes to you, your families, and those you love. 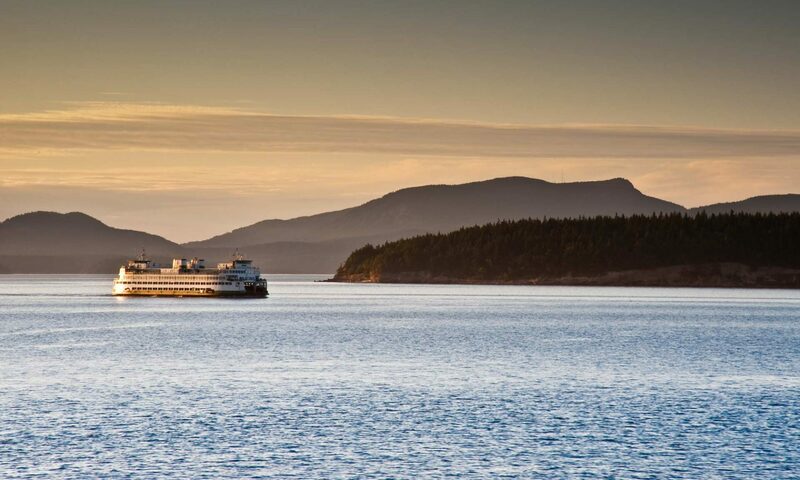 Fall has brought several new opportunities and updates we’re excited to share! Read on to learn what’s happening at North Sound ACH. Would you or someone you know be a good fit for our Board? 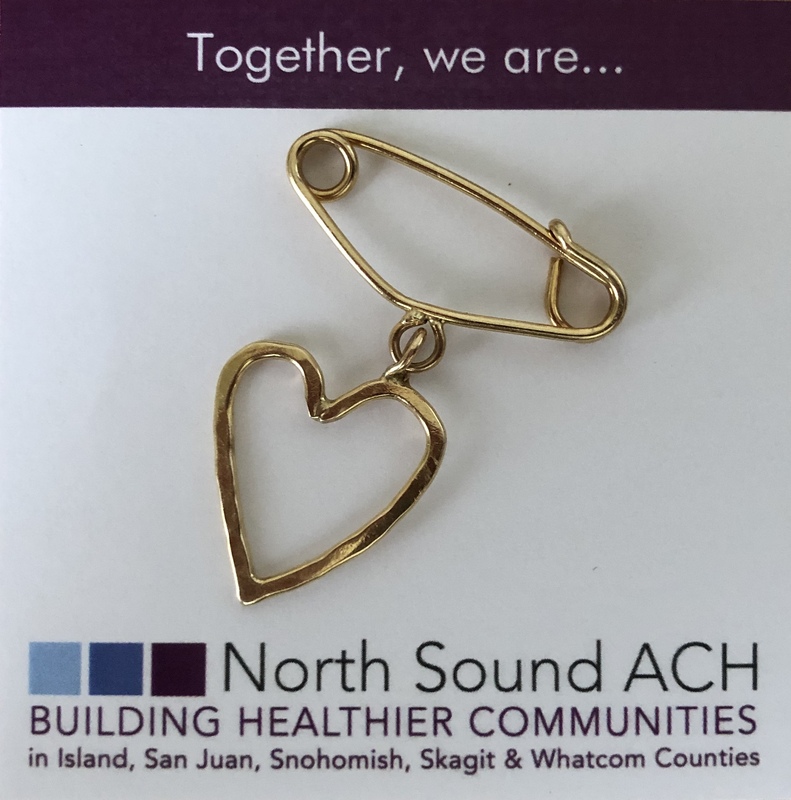 The North Sound ACH is now accepting applications from individuals interested in serving on the North Sound ACH Board of Directors. 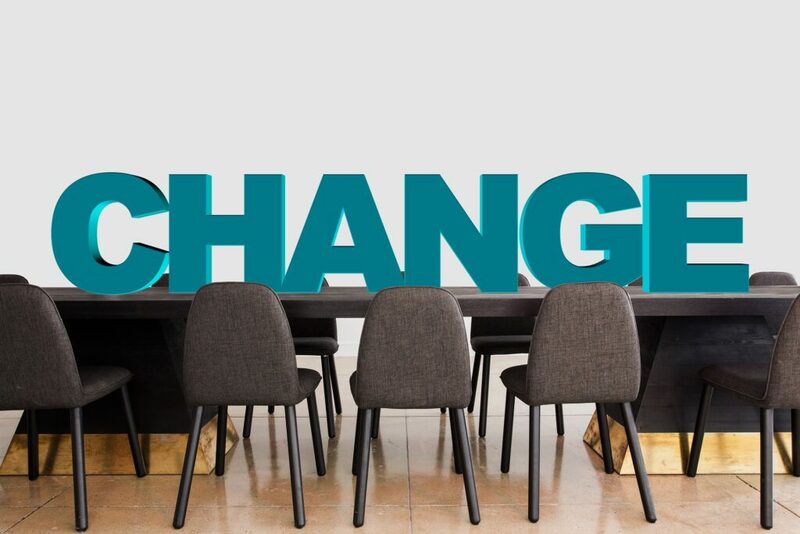 We are looking to fill two seats being vacated by board members with expiring terms on December 31, 2018. Change Plans Due this Friday! Partners working on their Change Plans need to turn them in by this Friday 11/2. Thanks to those who have already turned them in. We appreciate getting a head start on reviewing these. We love learning about ways to advance equity! The North Sound was excited to meet with john a. powell, from the Haas Institute for a Fair and Inclusive Society, during the Healthier Washington Learning Symposium on October 24, 2018. Partnering for Oral Health: Arcora Foundation and North Sound ACH have agreed to a multi-year partnership to improve oral health outcomes in the North Sound. Annual Summary: We put together an online summary taking a look at the work of 2017 and 2018 to get us ready for implementation in the coming year. Take a look back at the work accomplished in the region so far.